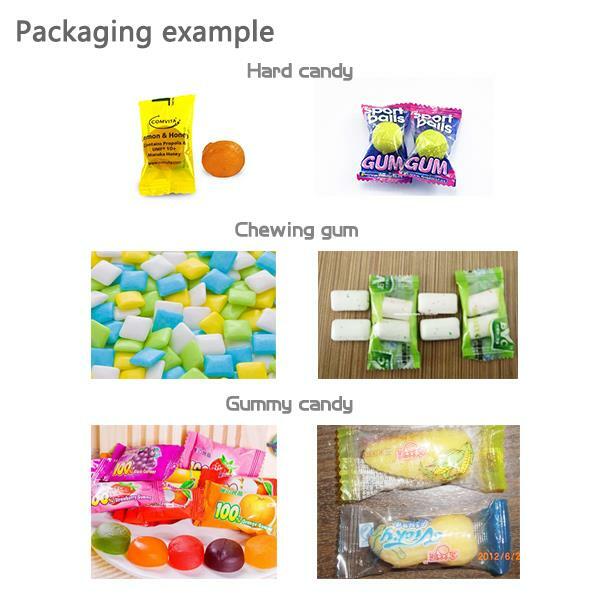 Various types of solidlike shape of the product, Food industry: Toffee, milk candy, sugus, scotch, chewing gum. adopted product soft or hard candy,toffee,milk candy,pill, etc. 60 days after the receipt of deposit. 2.Provide the permanent components, technology support, quick response to after-sales service. 4. Provide the electrical parts and accessories for the long term. 5. The long term after-sales service to send the engineer when clients provide the round ticket, hotel and accommodation. 1.7 "color LCD touch-screen control integration. directly use software to realize,To improve the stability of the system. 4.Sealing points can be realized simply enter the number of cutter system running. 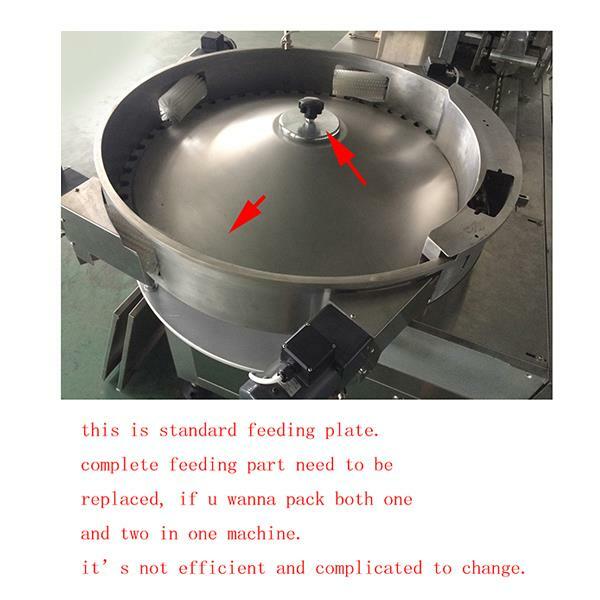 5.With the method of dynamic measurement of the ratio of film, the film feeding more stable..
don't send membrane action, zero empty package. 1.. Our products have been sold in a number of areas abroad. They are very popular with the users there. 2.We have a very strict quality controlling system which promises that goods we produced are always of the best quality.